Incorporated in 2007, Shree Shubham Logistics Ltd (SSL) is a subsidiary of Kalpataru Power Transmission Ltd. (KPTL) and part of the Kalpataru Group - one of India's leading conglomerates with interests spanning in Real Estate, Power Transmission and Distribution, Civil Infrastructure and Logistics. 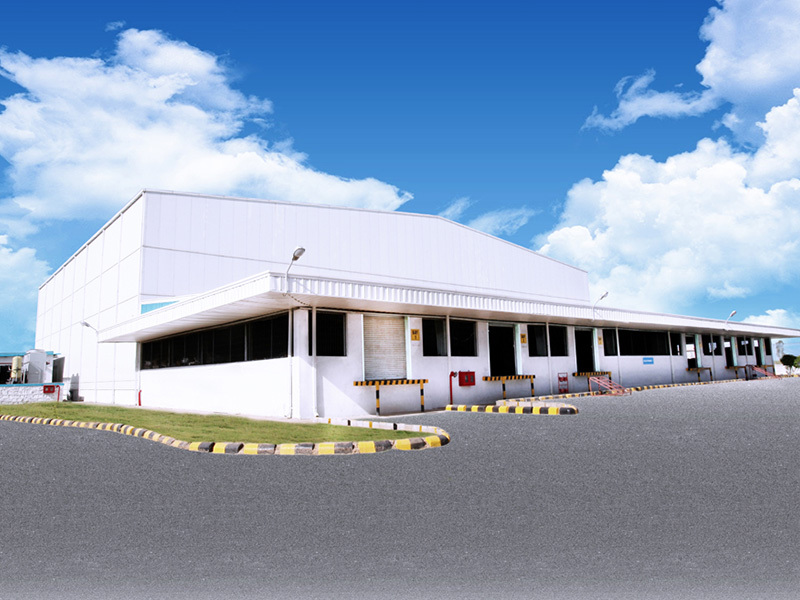 We are one of India’s largest players in the Agri-logistics sector today, providing end-to-end warehousing solutions under one roof to all the commodity value chain participants. state-of-the-art facilities for storage and preservation. Shree Shubham Logistics Limited (SSL) provides a range of post-harvest services to the agriculture and non-agriculture commodity sectors, using an integrated business model. We cater to all the value chain participants dealing in agricultural and non-agricultural commodities; including farmers, corporate houses, traders & aggregators, government agencies, banks and electronic commodities exchanges.